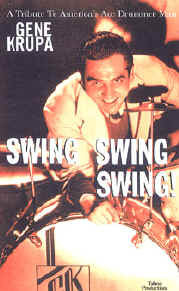 "Gene Krupa: Swing, Swing, Swing!" 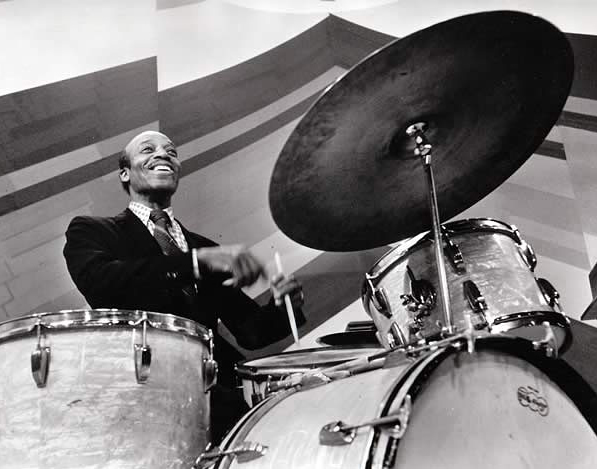 This video tribute to America's Ace Drummer Man is the long-awaited follow-up to Bruce Klauber's acclaimed retrospective, "Gene Krupa: Jazz Legend. 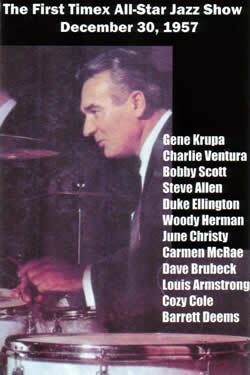 "This all-new program contains over one hour--and over a dozen--complete filmed performances of Gene, covering the years 1937 to 1972, including a rare filmed interview with Gene Krupa himself. 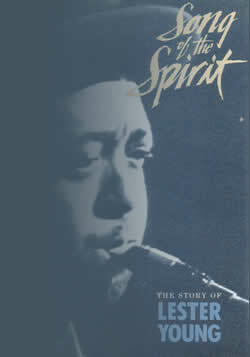 Featured performers include Benny Goodman, Teddy Wilson, Lionel Hampton, Anita O'Day, Roy Eldridge, Charlie Ventura, Bobby Scott, Louis Armstrong, Mel Powell, Charlie Shavers and many others. 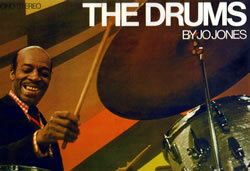 Songs include "Sing, Sing, Sing," "Drum Boogie," "Thanks For The Boogie Ride," "Dark Eyes," "After You've Gone," "Young Man With A Beat," "Caravan" and others.